Virtual and augmented reality continue to evolve, with mobile AR carrying the most momentum currently, according to Digi-Capital, but VR isn’t in as dire straits as some have suggested. A recent editorial at GamesIndustry.biz asked the question, “Has the VR boom hit a wall?” Author Rob Fahey concludes that the VR market is fatally stalled and poised to recede from the public consciousness, “much as we recalled the Virtual Boy when Oculus first broke into the market.” I would argue, however, that there are two key aspects of the VR marketplace that he and other columnists frequently overlook when proclaiming VR’s doom. First, there is already a viable and thriving market for non-commercial VR applications, for purposes such as training, real estate, architecture, product demos, medical/therapeutic applications, and more. This market may not be terribly relevant from the games industry’s perspective, but it underscores the fact that, particularly at the high-end, this technology is powerful and capable of delivering impactful, and valuable experiences that people are willing to pay for. Games journalists are more concerned primarily, and understandably, with VR technology as a consumer entertainment product, but many seem to overlook a long-forgotten, but increasingly-relevant, segment of the market: out-of-home (or location-based) entertainment. 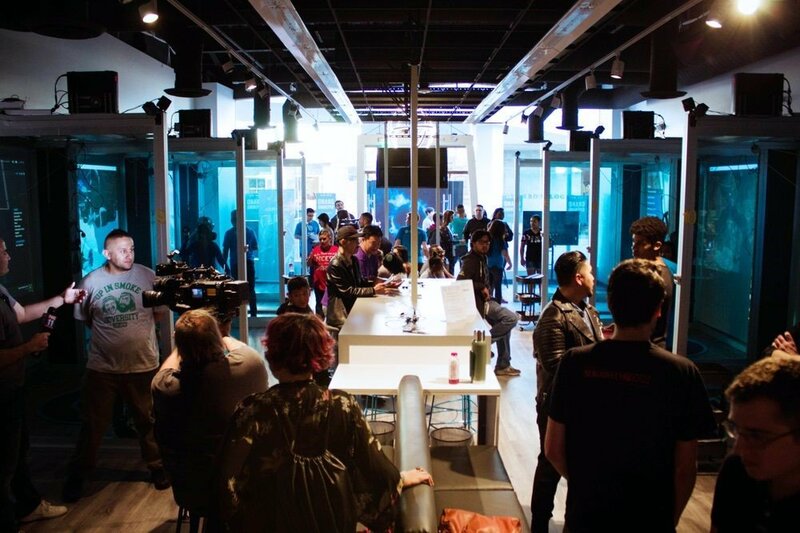 This segment of the market, characterized by arcades and family entertainment centers (FECs), was once a juggernaut in the video game business, and market research seems to point to it rising up again. 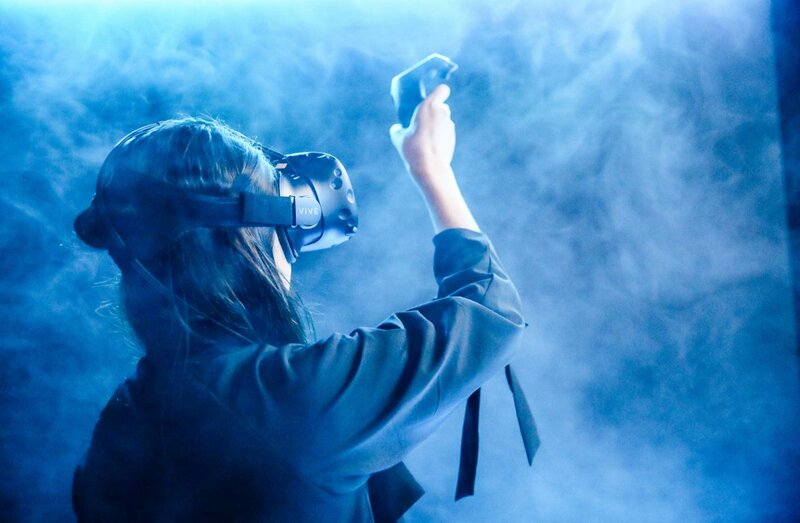 VR studios like Survios and others are expected to propel VR arcades to upwards of $1 billion in the next few years. VR technology, and the experiences that it enables, are a natural fit for out-of-home businesses. 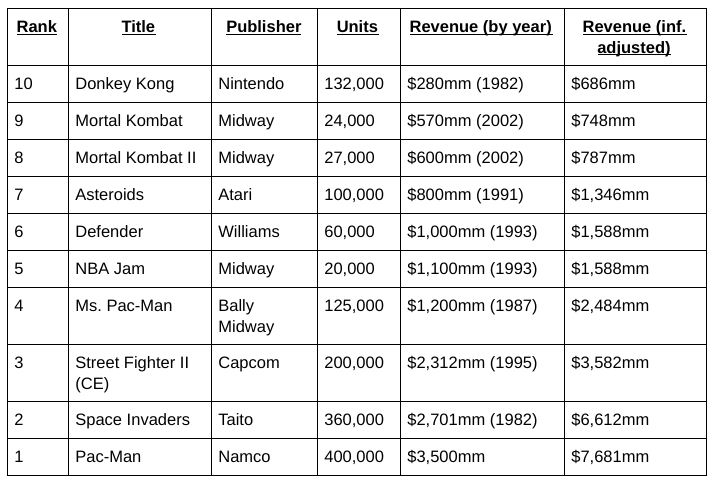 Today’s VR gaming market is actually very similar to the video game market of the 1980s. Then, as with VR today, video games were considered the purview of primarily male enthusiasts, adolescents, and children. The premium (arcade cabinet and PC) experiences were expensive to own, technically finicky, and intimidating to the uninitiated. The in-home options (early consoles) were seen as anti-social and, most importantly, offered significantly inferior gaming experiences compared to what was much more accessible and social in arcades and other location-based entertainment venues. These numbers show that consumers were willing to go out of their homes and pay significant amounts of money for gaming entertainment that was unavailable to them at home. This remains true for today’s VR market and will remain so for the foreseeable future because out-of-home VR experiences will ALWAYS be able to offer superior experiences to in-home VR, for two reasons. The first is space. While devoting 100 sq. ft. to a VR setup in the home is unrealistic for many consumers, out-of-home VR experiences can afford to be much, much, larger. 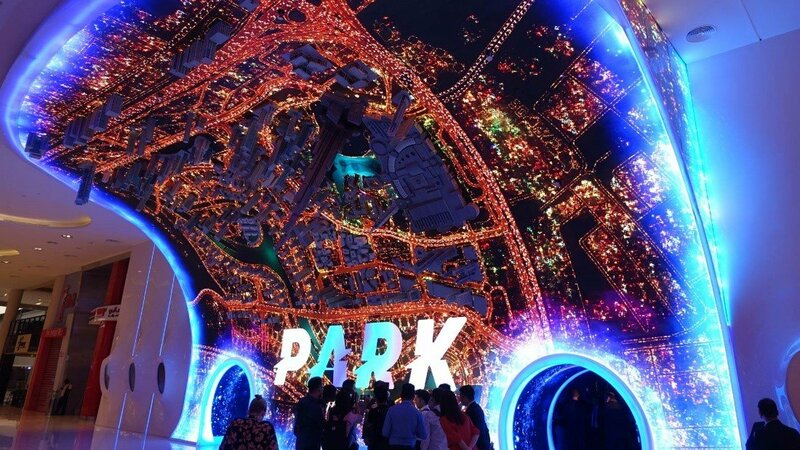 As the technology continues to advance, the experiences that are available out-of-home, which can offer enough space for multiple users and significant real-world locomotion, without immersion-breaking teleportation and other workarounds, will only get further-and-further ahead of what will be possible in-home. Second, the home console market has demonstrated for decades that few consumers have the money, space, and motivation to invest significantly in game-specific peripherals such as guns, musical instruments, throttles, joysticks, baseball bats, seated simulators, and more. (Not coincidentally, large, realistic, high-quality, customized peripherals remain a hallmark of video game arcades to this day.) In the world of VR, such peripherals are even more valuable, as they can be a critical piece of delivering a sense of “presence” to the player, along with other physical analogs such as doors, walls, floors, and interactive objects that are simply impractical to expect people to replicate in their homes. 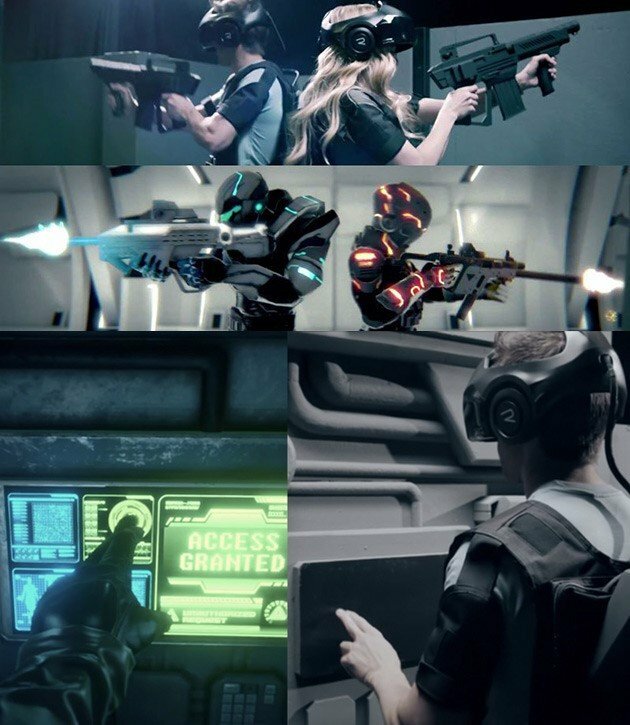 1) Smaller VR arcades that focus primarily on providing access to high-end Vive or Rift “bays,” running commercially-available games, on a per-minute basis, such as the Survios Arcade in Torrance. 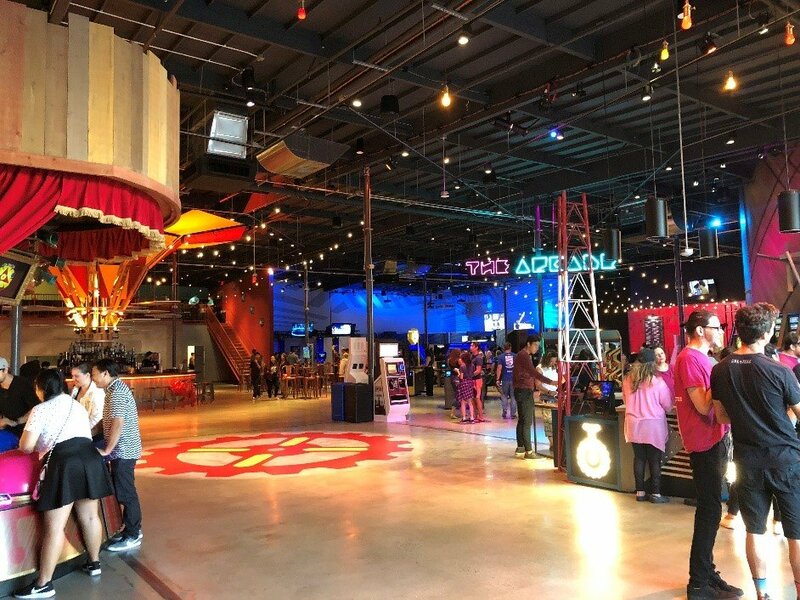 2) Larger destinations, more akin to family entertainment centers, such as the recently-opened Two-Bit Circus, in downtown LA, often including hot food and/or alcoholic beverages, where the VR is just part of a broader set of entertainment offerings. 3) The increasing number of locations for the Void and similar high-end dedicated VR experiences, such as Spaces and Dreamscapes. These often include multiple users in the same space, with wireless/backpack VR hardware and real-world walls, doors, weapons, and objects. 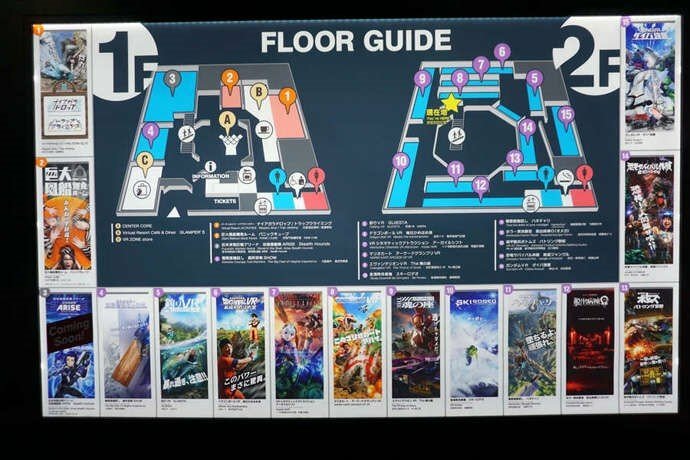 4) Large, dedicated, VR arcades with rides and simulators, such as at the Shinjuku VR Zone, in Tokyo. 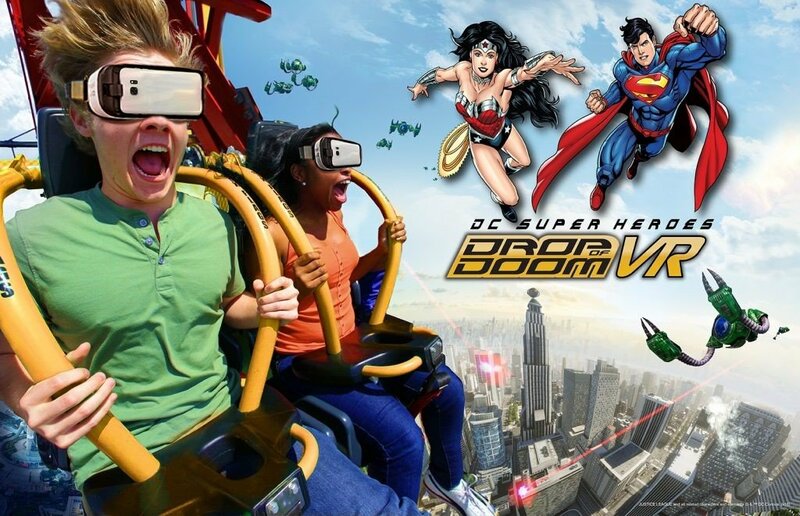 5) VR-based rides at theme parks, such as Six Flags. 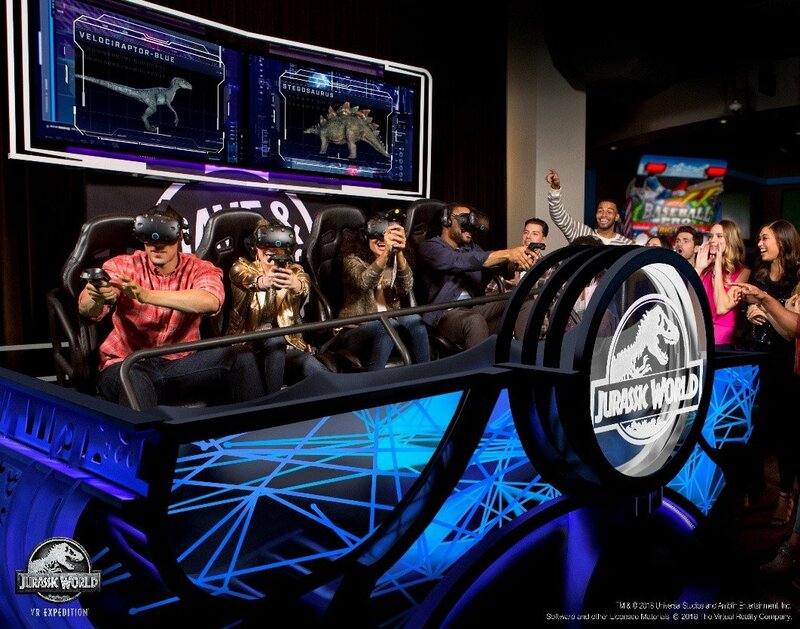 6) VR games and experiences that are being integrated into existing FECs, such as the new Jurassic Park World VR Expedition experience being rolled-out at Dave & Buster’s across America. 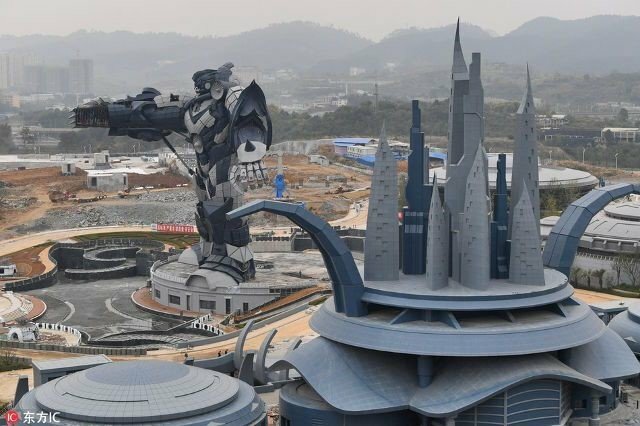 7) Massive destinations, such as the new VR Park in Dubai, or the one coming to China. In the end, game journalists’ skepticism may be fair with regards to an in-home, direct-to-consumer, VR market, similar to that of mobile, PC, and console games. Both Oculus and HTC seem to have thought that would be the path to success when they originally launched their products (as did I). And, while I clearly think it very unlikely that VR will fade from our collective consciousness as a form of entertainment, we won’t really know if in-home VR can be self-sustaining for a number of years. For now, I hope that traditional games journalists will pay a little more attention to this exciting sector of the VR industry, as it offers some of the most compelling video game experiences ever created and, as the in-home market remains stagnant, the arcade experience may represent the technology’s best path to relevancy. 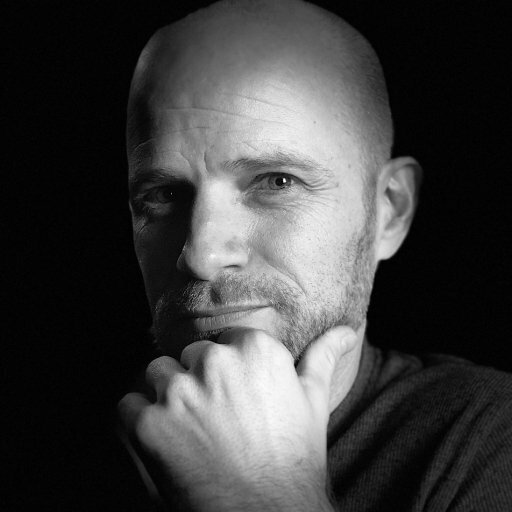 Benjamin Hoyt is a veteran game producer with more than 15 years of experience designing and producing entertainment software. His work includes games and experiences based on global brands/IP, such as Marvel, Star Trek, Def Jam, The Witcher, American Girl, Top Gun, and more. He has produced games on two different generations of consoles, PC, and mobile, as well as location-based experiences, such as the Above and Beyond exhibition, sponsored by Boeing, at the Smithsonian’s National Air and Space Museum and the Marvel Experience hyper-reality theme park. Most recently, he produced several AR mobile applications for Crayola and has been particularly focused on location-based VR.